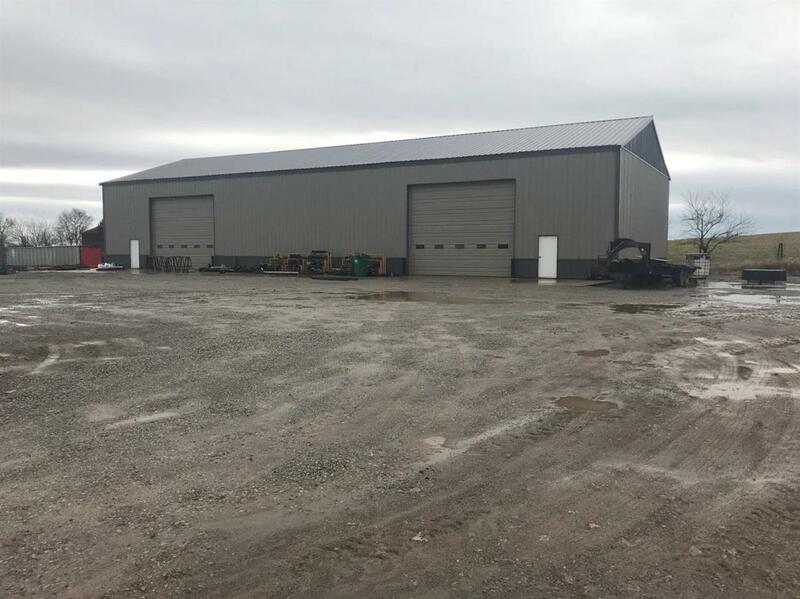 6,120 square foot warehouse building on Highway 33 South close to Burgin. There are two 20' X 16' drive in doors and two man doors. 20' plus ceiling heights, 1 acre +/- graveled parking lot, ability to get 3 phase electric service. The owner is willing to install a small office space with a restroom.